This is the first English translation of an important document in the history of the black presence in Germany and Europe: the autobiography of Theodor Michael. Theodor Michael is among the few surviving members of the first generation of ‘Afro-Germans’: Born in Germany in 1925 to a Cameroonian father and a German mother, he grew up in Berlin in the last days of the Weimar Republic. As a child and teenager he worked in circuses and films and experienced the tightening knot of racial discrimination under the Nazis in the years before the Second World War. He survived the war as a forced labourer, founding a family and making a career as a journalist and actor in post-war West Germany. Since the 1980s he has become an important spokesman for the black German consciousness movement, acting as a human link between the first black German community of the inter-war period, the pan-Africanism of the 1950s and 1960s, and new generations of Germans of African descent. 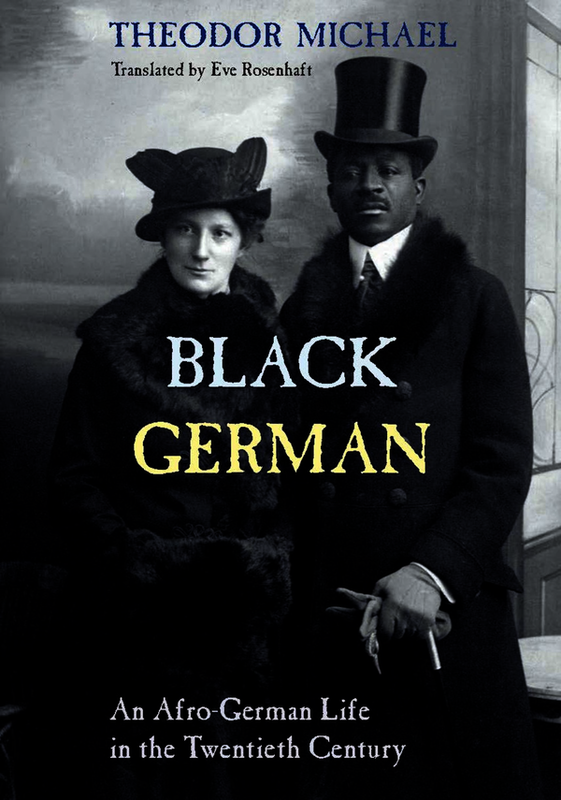 Theodor Michael's life story is a classic account of coming to consciousness of a man who understands himself as both black and German; accordingly, it illuminates key aspects of modern German social history as well as of the post-war history of the African diaspora. The text has been translated by Eve Rosenhaft, Professor of German Historical Studies at the University of Liverpool and an internationally acknowledged expert in Black German studies. It is accompanied by a translator’s preface, explanatory notes, a chronology of historical events and a guide to further reading, so that the book will be accessible and useful both for general readers and for undergraduate students. Eve Rosenhaft is Professor of German Historical Studies, University of Liverpool.